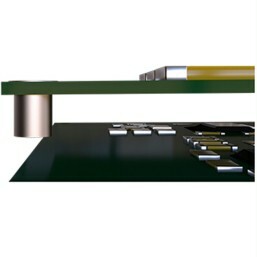 Use #SMTSpacerwins and mention @we_online to discuss the SMT Spacers with us on twitter. SMT Spacers from Würth Elektronik significantly optimize the assembly process of electromechanical units. 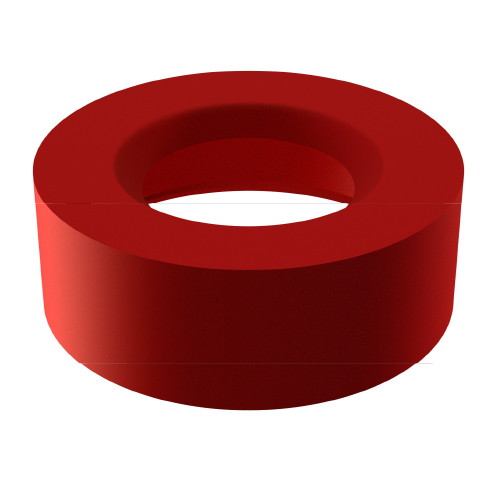 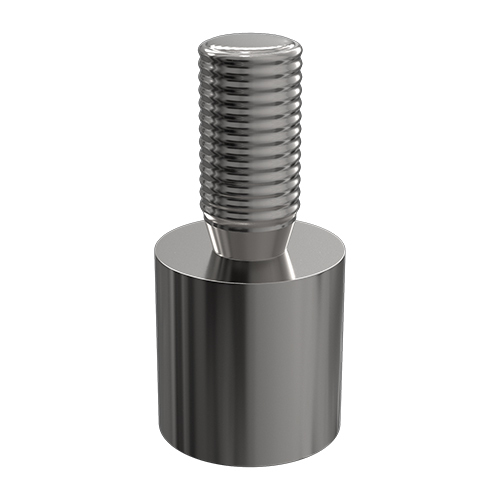 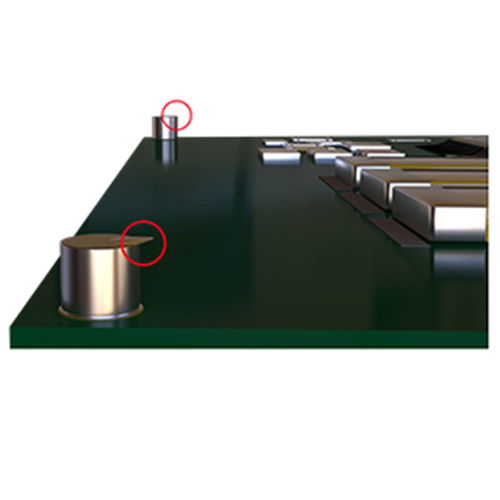 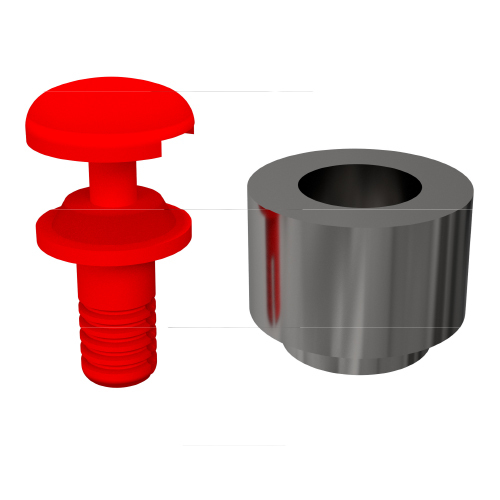 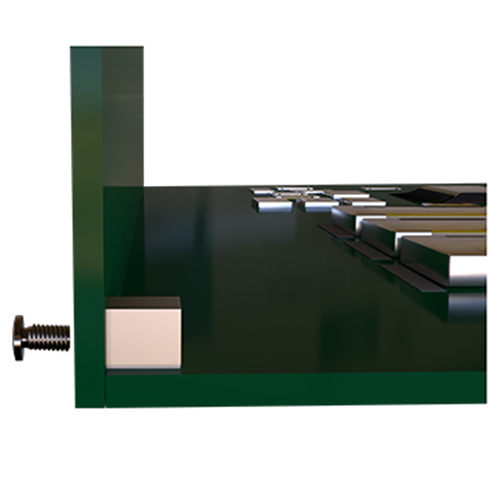 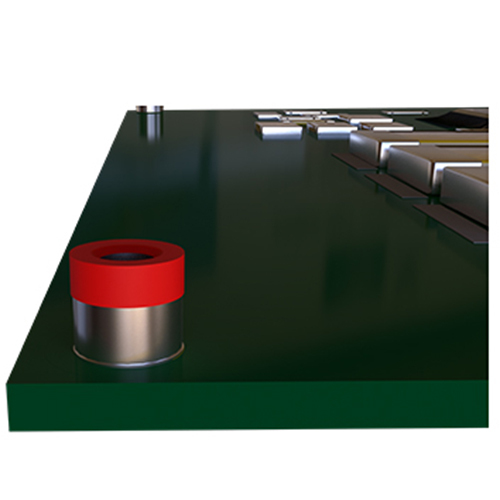 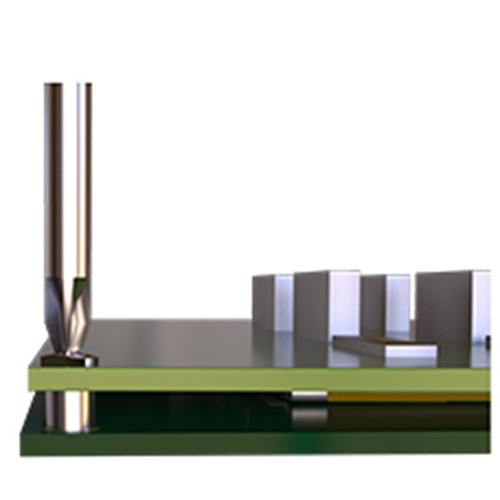 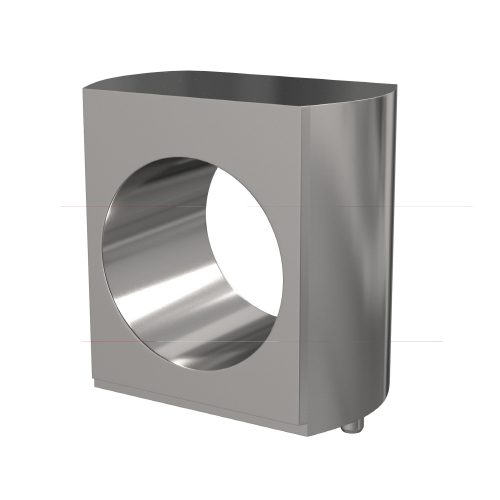 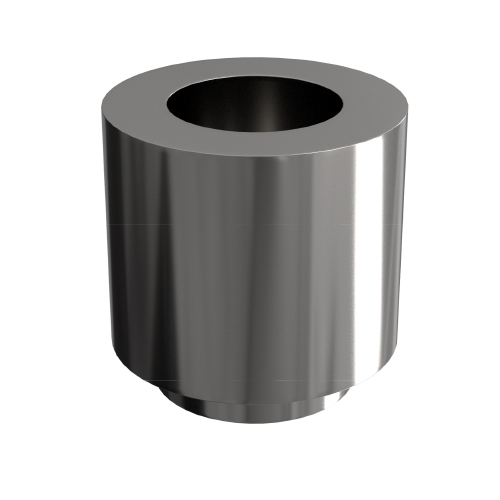 Mounting conventional spacers takes a lot of time, SMT Spacers are tailor-made for full automation. 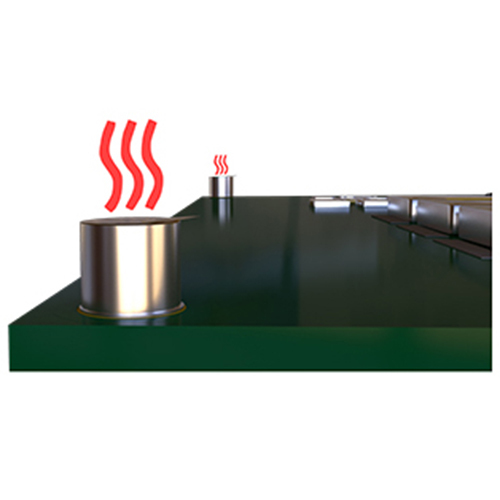 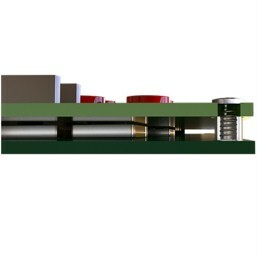 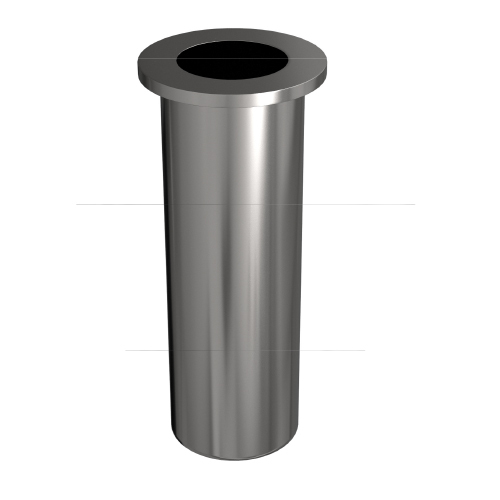 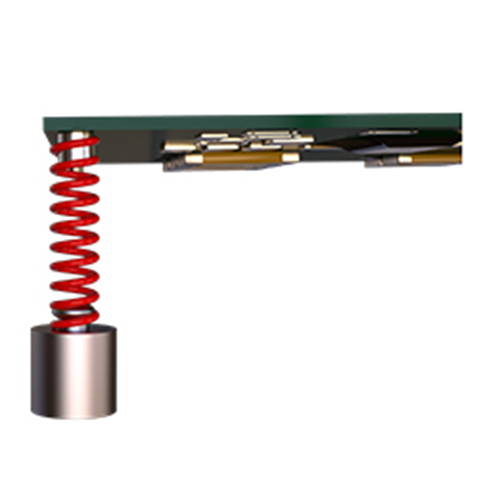 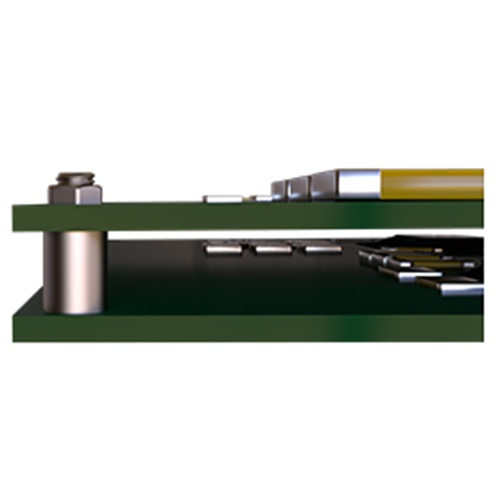 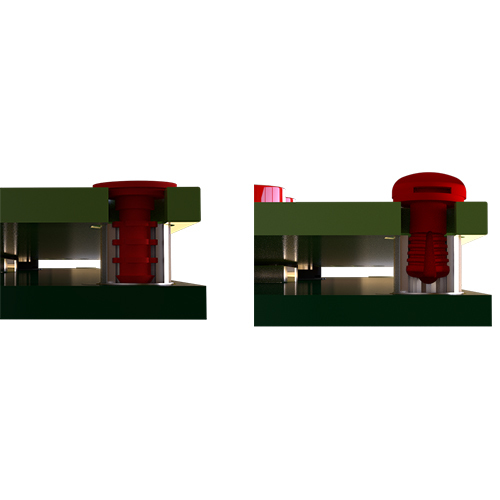 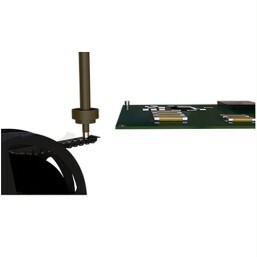 Available on reel, they can be positioned very precisely on the PCB. Different designs cover a wide range of applications for fast, strong and safe soldering connections.